So you have a favorite song and you want to play this song over and over again. Songs or albums can be set to repeat. 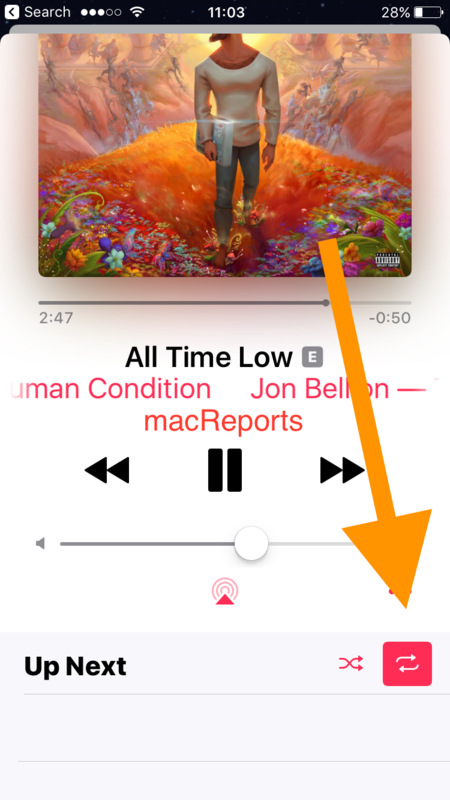 This is very easy, however, a lot of users are having trouble finding the Repeat (and Shuffle) buttons in the iOS Music app. So where are these buttons? They are slightly hidden. 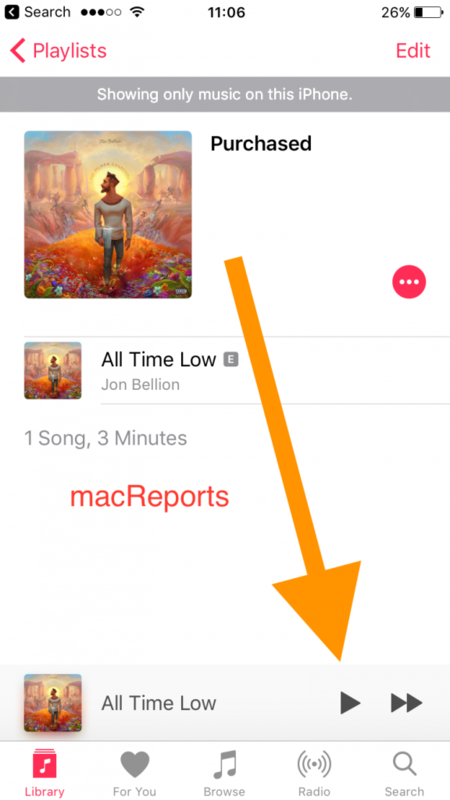 This short article will show you how to find them so that you can repeat your favorite songs. But also, there is an easier way. I will explain how Siri can help you get this done. 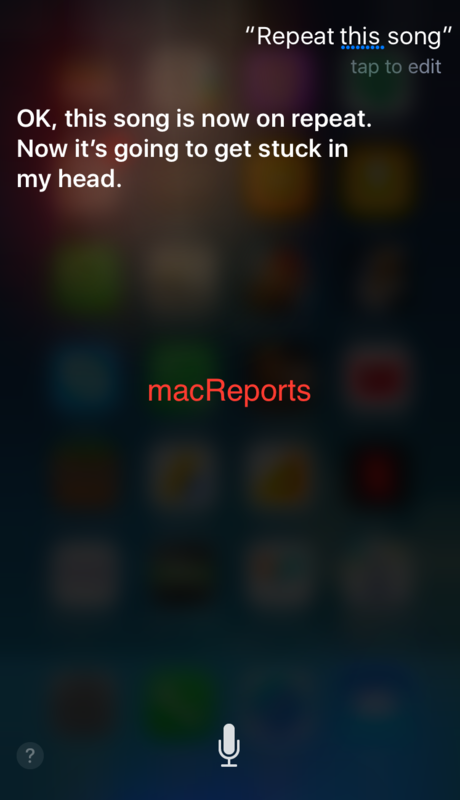 Note that if Siri is not working properly, you can troubleshoot. Now open the Now Playing screen by tapping or swiping up on the player. Now Swipe up on Now Playing. This action will reveal the the Shuffle and Repeat buttons. 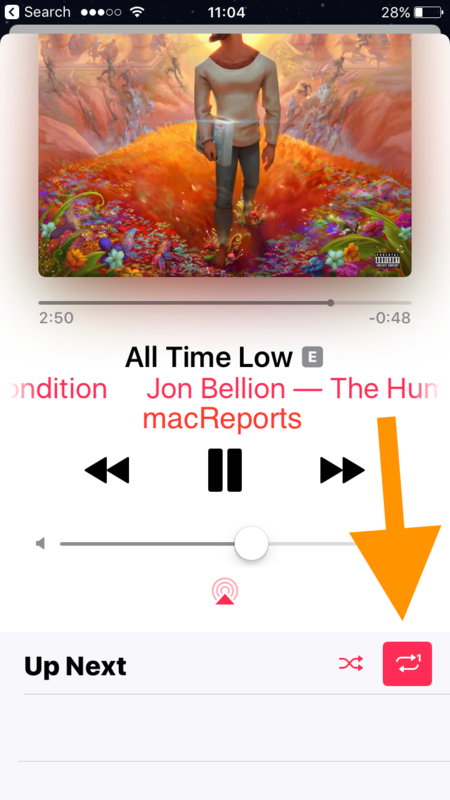 Repeat an entire playlist or album: If you want to do this, tap Repeat once. 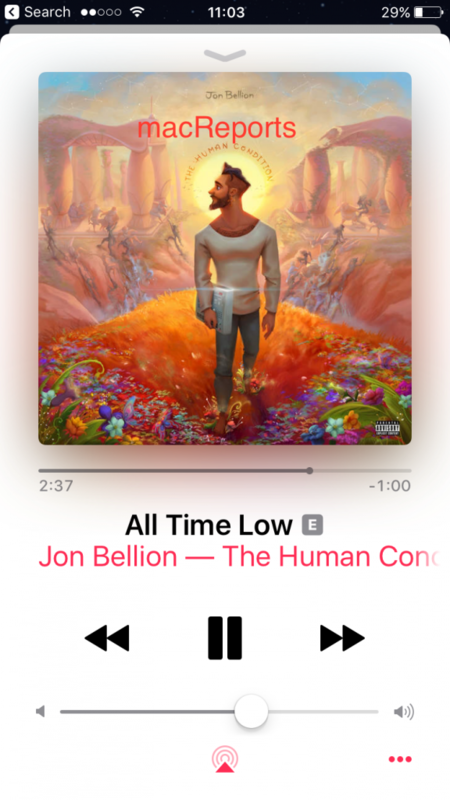 If you tap Repeat three times, you will remove the repeat selections. There you have it. Please also make sure you check out the Apple’s documentations.